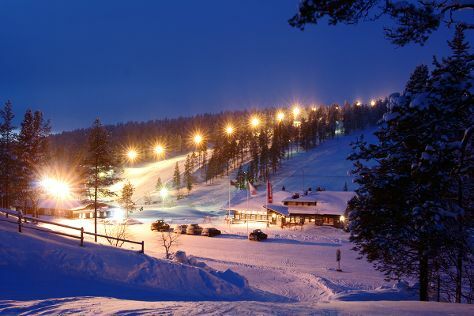 Step out of Inari to go to Saariselka and see Saariselka Ski & Sport Resort, which is approximately 1h 05 min away. Spend the 29th (Sat) exploring nature at Lemmenjoki National Park. For reviews, maps, more things to do, and more tourist information, read our Inari road trip site . In December, daily temperatures in Inari can reach 21°F, while at night they dip to 6°F. Finish your sightseeing early on the 29th (Sat) to allow enough time to travel back home.